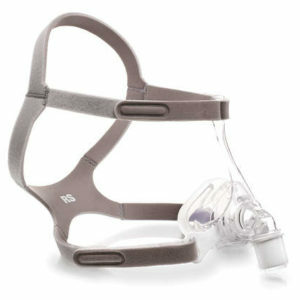 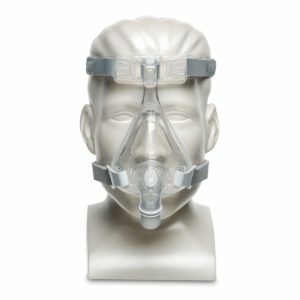 CPAP masks come in 3 main styles – full face masks, nasal masks and nasal pillows. 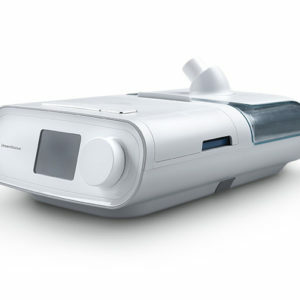 CPAP America offers these varieties and each boasts their own set of features and options. 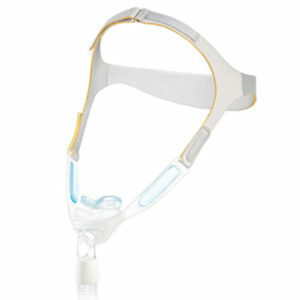 Choosing a CPAP mask is vital to your sleep apnea treatment. 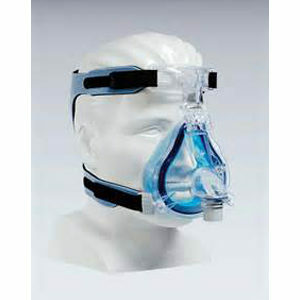 You’ll want to choose a mask that is comfortable and forms an even seal ensuring air is regulated properly. 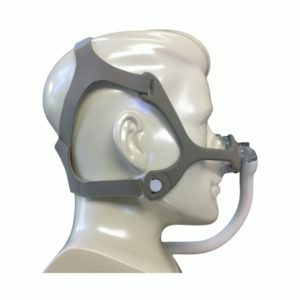 CPAP full face masks cover the bridge of the nose to the chin. 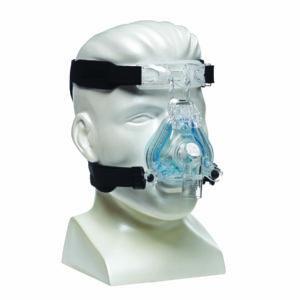 CPAP triangular nasal masks span the bridge of the nose, but stop just atop the upper lip. 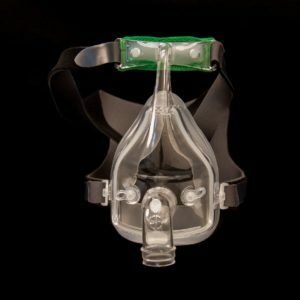 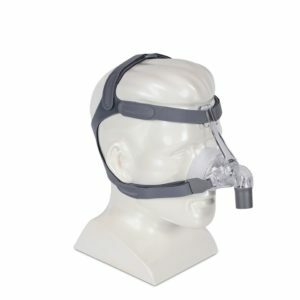 CPAP Nasal Pillow masks are a great option for claustrophobics. 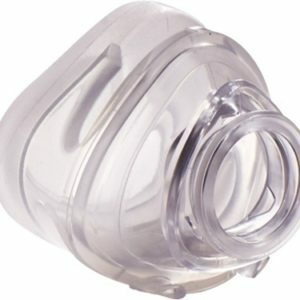 They regulate air via your nasal passages using a smaller device settled over the nose.